Inside Reform: Prison Healthcare Campaigns, Past and Present. 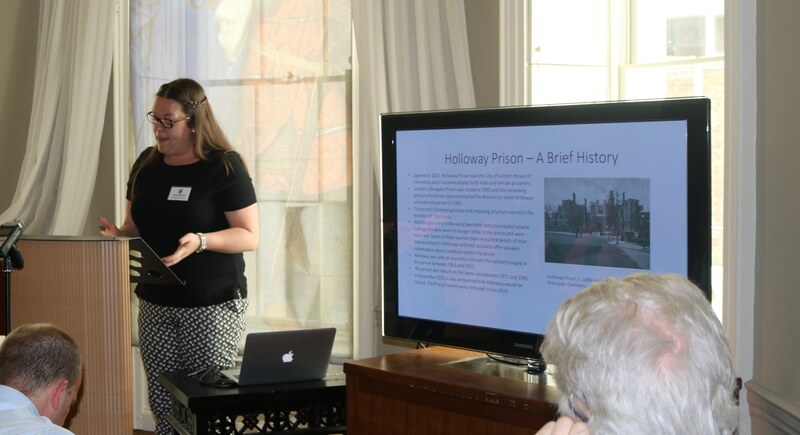 Inside Reform was a policy workshop co-convened by Associate Professor Catherine Cox (UCD) and Professor Hilary Marland(Warwick), as part of their Wellcome Trust Senior Investigator Award Project, ‘Prisoners, Medical Care and Entitlement to Health in England and Ireland, 1850-2000’. This event was hosted by the UCD Centre for the History of Medicine in Ireland and held at the National Gallery of Ireland on 2 June 2017. Dr Rachel Bennett (University of Warwick) at Inside Reform, National Gallery of Ireland, 2 June 2017. Photograph by Dr Sinead McCann. 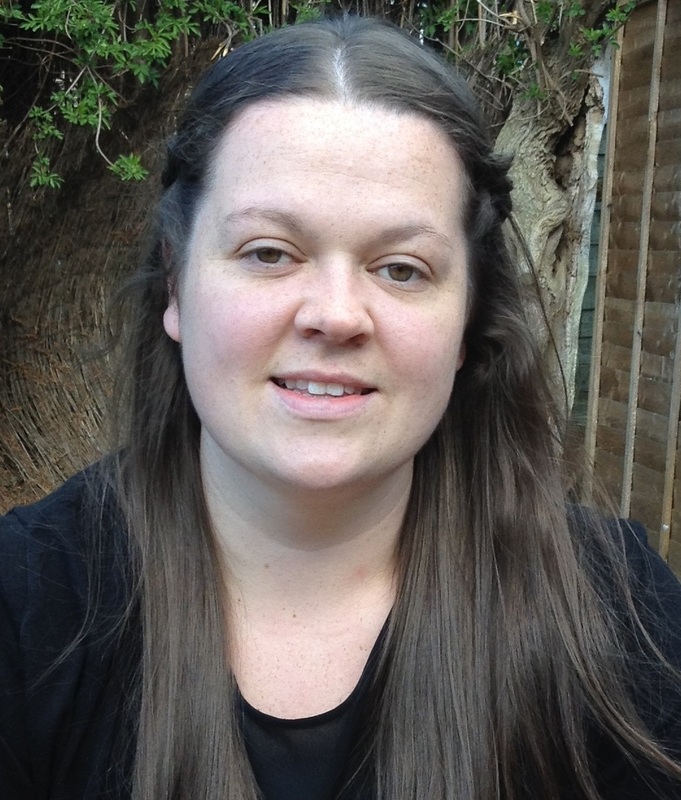 Dr Rachel Bennett is a Research Fellow on the Wellcome Trust project, ‘Prisoners, Medical Care and Entitlement to Health in England and Ireland, 1850-2000’, at the University of Warwick. Her research strand is focused upon medical care in English and Irish women’s prisons and examines provisions for maternity care and childbirth in the prison, the distinct responses of women to the prison experience and the importance of women’s reform groups and charitable organisations in identifying and advocating for female prisoner health needs. Her broader research interests include several facets of crime and punishment in eighteenth- and nineteenth-century Britain, the intersections between medical advancement and the criminal justice system, and the pre- and post-mortem treatment of the criminal body.